Nothing says spring cleaning like cleaning out your wardrobe. There are so many amazing spring styles, you’ve got to make room. If you have clothes that you have not worn in a year or more send them to the Good Will so they can be of use to someone else. There is no use having them hanging around. Not sure where to start cleaning your closet? At the beginning of the year, hang up all of your clothes with the hangars facing backwards. When you wear something, turn that hangar around! At the end of a month or more, the hangars that haven’t been turned around are clothes you never wear! Take them down, and get them out! 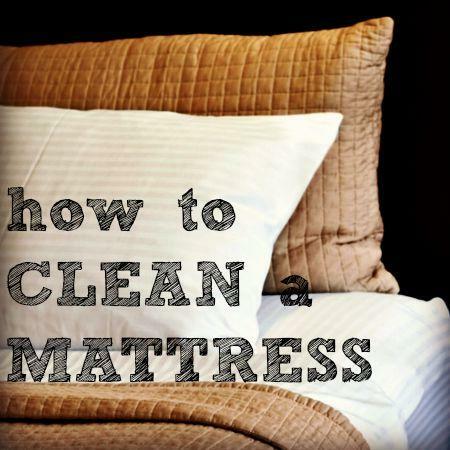 We always remember to wash our sheets, but how often do we clean our mattress or bed covers? Take time this Spring to change out your bed covers to a lighter weight bedspread, if you have it. If not take that coverlet or comforter to the dry-cleaners and have it cleaned. Have you mattress professionally cleaned or do a DIY number on your mattress and get rid of all the dust, dirt, and oils it collects. You will be surprised at the difference in the smell of your bed and your bedroom. I would make it a point to get your carpets cleaned professionally at least twice a year. Carpet cleaning companies run deals all the time and if you watch you can get some good packages where they will not only clean your carpets but will also include discounts on upholstery or rugs. Just keep your eyes and ears open. Low moisture carpet cleaning is definitely the best because you are not soaking your pad underneath the carpet which can cause mold growth and your carpets dry so much faster. With all blinds you can put a sock on your hand and dust each slat. 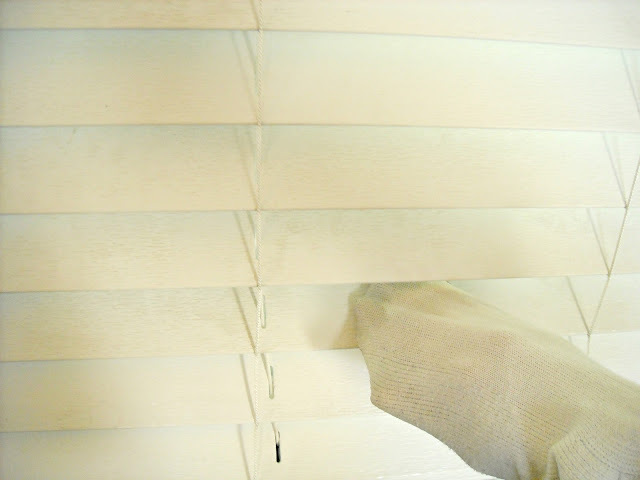 Some blinds can be taken outside and you can spray the dirt and grime away with a hose or power washer. If you have vinyl blinds you can soak them in the bathtub. I would also recommend vacuuming your valences and curtains or taking them down and throwing them in the wash or taking them to the dry cleaners. They collect so much dust from our heating vents. The average American family now spends 90% of their time in their home and the pollutants in the Americans home are now worse that outdoors because our homes are so air tight. The National Air Duct Cleaning Association rule of thumb for consumers is that “if your ducts look dirty, they probably are,” and they should be inspected annually by a reputable, certified HVAC Heating Vent/Air Conditioning professional. In a typical six-room home, up to 40 pounds of dust is created annually through everyday living. Wow can you believe that? Spring would definitely be the perfect time to have those vents checked out. Washing your windows isn’t a hard job, but it’s one of the best spring cleaning tips to brightening up your home. I have found that the best window solution is 1 part vinegar to 1 part water. I love using a squeegee too. This makes the job go so much fast. I also have on hand lint free rags. I didn’t know this but Martha Steward says,” Choose a time of day when the sun is not shining directly on the windows. The heat from the sun can cause the cleaning fluid to dry, which will result in streaks or water spots.” Good to know. Don’t for get the tracks. You can use the same solution but get your toothbrush ready to get into those corners. I better get started on my home. I think by the time we get all of this done we will hoping for Summer.